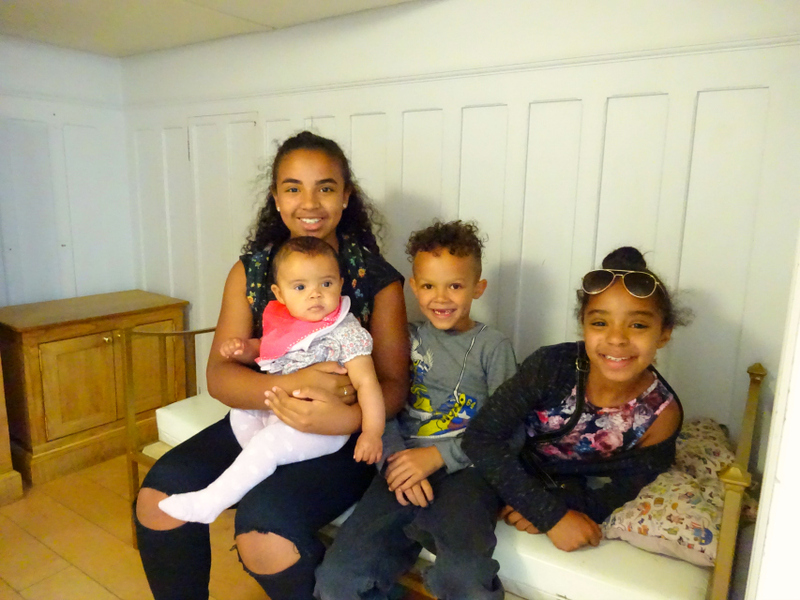 So, so far this School Summer Holidays what have we done?.... some days nothing. Blissfully nothing. Not even got dressed. But then other days. Wow, those other days! 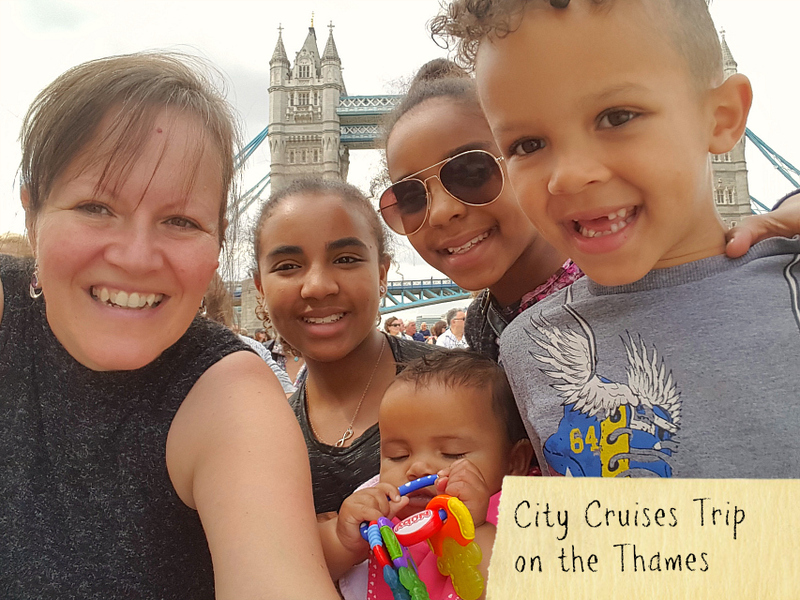 We've been MEGA busy, like the day we went down the Thames with City Cruises. One of my favourite days out this Summer for sure. We got great weather too. Not too hot either so no worry of getting sunburn which is fab with kids. But with City Cruises you can sit above deck or below deck so there is a solution for all weathers. We did above deck on the way to Greenwich and below on the way back. I liked them equally actually. It is a very civilised way to travel around London as there is no pushing and shoving; you're just blissfully unaware of traffic or crowds once you're comfortably seated. I must admit I was dreading it as I thought finding the Westminster dock Pier would be tough. Little did I know how VERY easy it would be. We got the Victoria Line to Green Park and Westminster is one wee tube stop on the Jubilee Line from there. What really is amazing is that as long as you take the right exit (I think it was exit 1) you literally are on a walk way that takes you straight to the boat, buggy friendly too and no getting lost. More importantly no need to get stressed. From the second you step out of the station the views are on a plate. Literally you are at the foot of Big Ben, which - as we discovered during the tour talk - the 4 faced clock tower, isn't actually called! That is the name of the BELL!!! 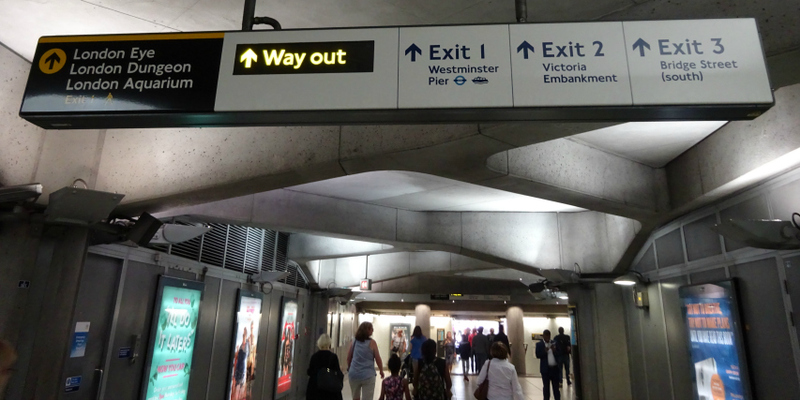 I have been a Londoner for over 4 decades and did not know that eeek! I was so happy with how easy it all was. 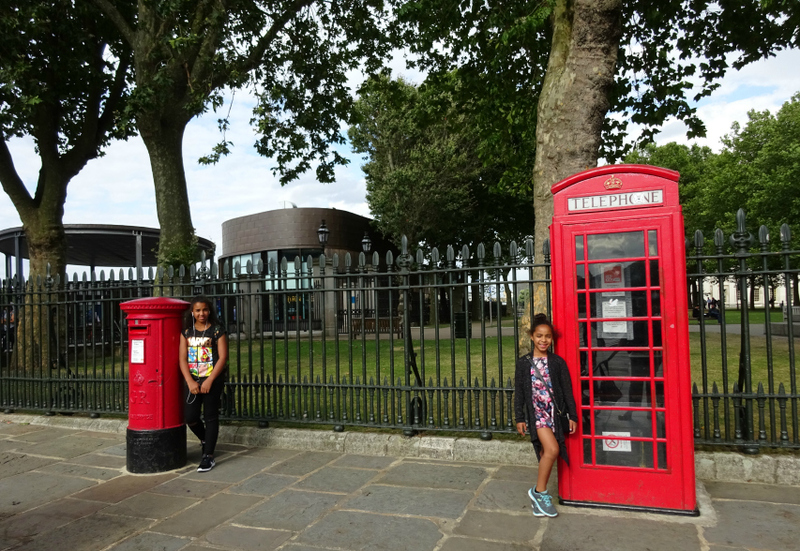 We stayed on the boat at each stop when others got off and we finally disembarked at Greenwich once we heard how good the Maritime Museum is. From the second we walked into the Maritime Museum (which is free by the way) we knew we were in a place that was fun enough to stay for a few hours. Till closing time in fact. First stop was a play area, which is supposedly for younger ones, but I had a baby, 6 year old, 8 year old and 12 year old with me and they all loved it. 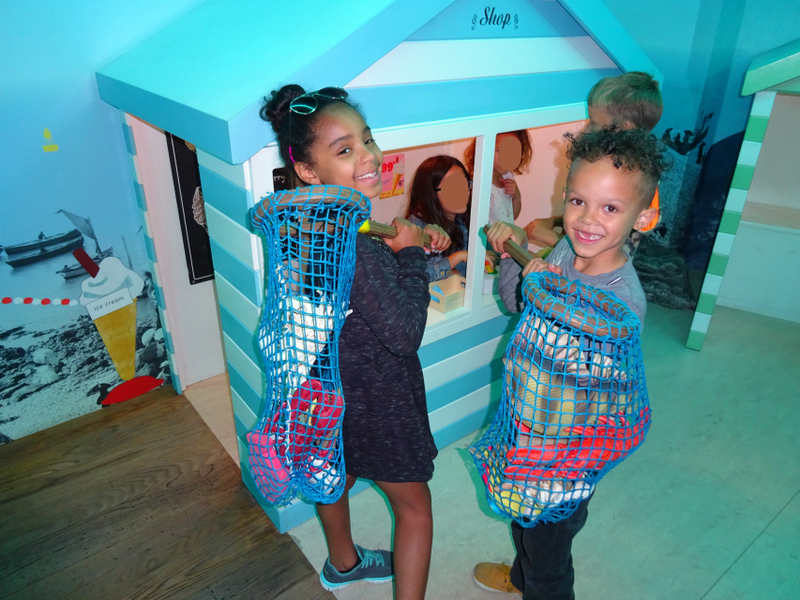 They found the above fishing baskets and had great fun filling them. There was also a pretend fish stall with fish, a weighing scales and a cash register. Aaron just adored it and lots of fun was had there. 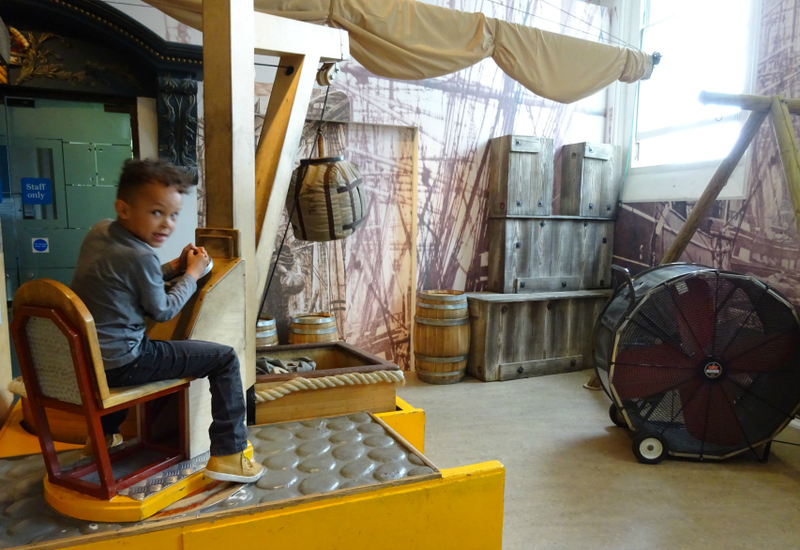 We all loved the museum feel to some of it where you felt like you were in the belly of a ship in the cabins, with tiny weeny bunk beds and furniture. My ordinarily smiley baby was often just concentrating as you see below as there was just so much to take in. She was happy though, despite serious ha ha! Lottie even got to pretend to be Captain of this ship ha ha! I paid for them to go on a simulator whilst there, which was fabulous. I didn't have enough cash on me, but you can pay by card in the gift shop, then showing your receipt to the operator (who was such a lovely lady). 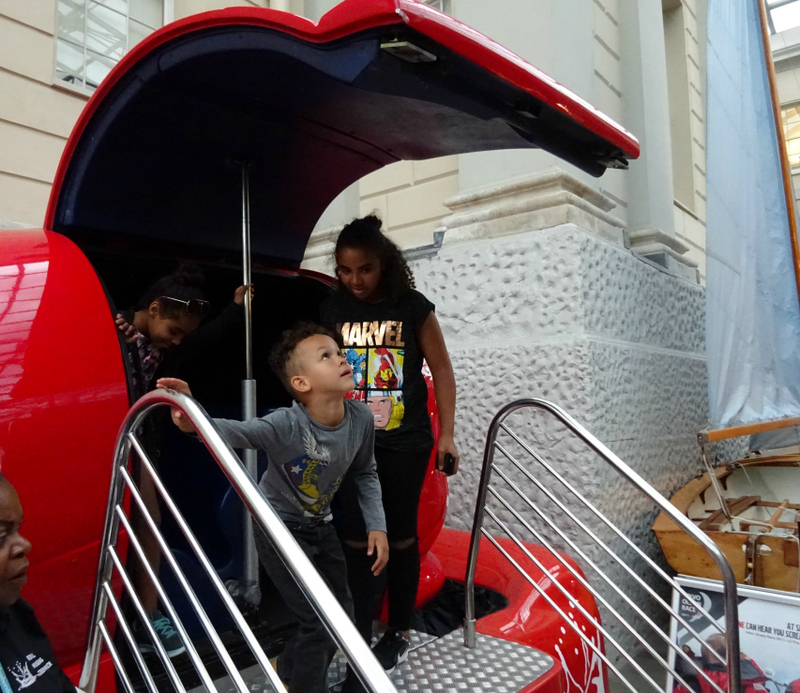 The kids were thrilled with their ride but Aaron said it was a little scary as it recreates a stormy sea and the rocks of the machine make it feel as real as what you are watching. I videoed most of the time that we were in the Maritime Museum so I must compile that into a vlog for you on Youtube and then you'll truly see how great it is. That AND the Thames trip. It really is such a beautiful Museum where everything is a feast for the eyes. So very fitting to visit a Maritime Museum via a boat - that tickled me lots! Now I know about it I would never travel up and down the route of the Thames any other way. Our boats were full there and back, so it's obviously not a well kept secret but given it was school holidays yet we were never told to wait for another boat, I'd say it is a diamond nugget of tourist information that not everyone knows. 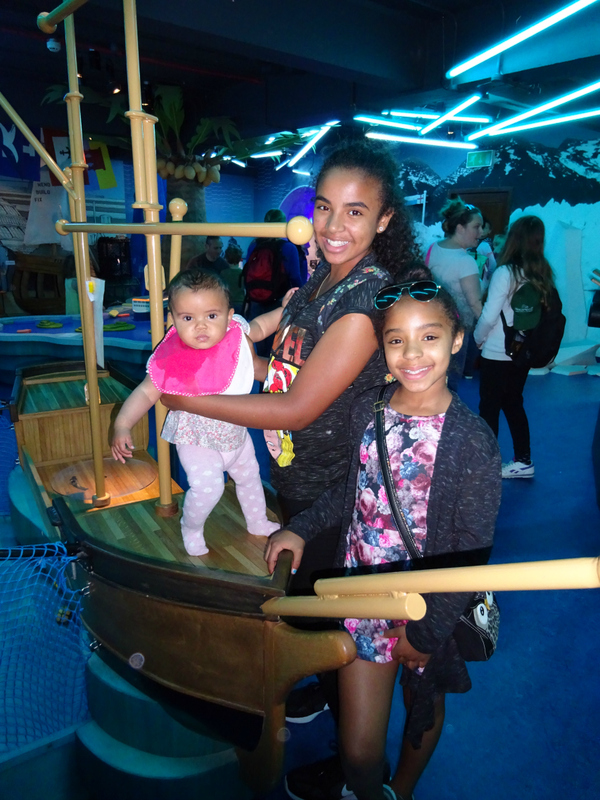 With City Cruises Kids Go Free with a Family River Pass. Take a look at their website as there is more than one type of cruise and they're not only about sightseeing. The National Maritime Museum is free to enter and well worth going online to see what events they have scheduled for the remainder of August. 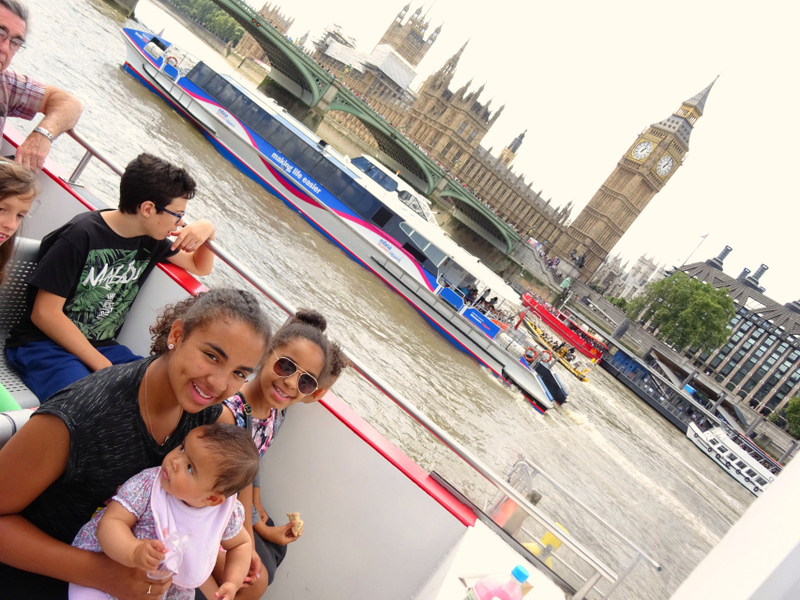 Our trip on City Cruises was complimentary but I was not obliged to write anything so this review is completely independent of any corporate information. All photos (apart from the 3 below) and words are my own.